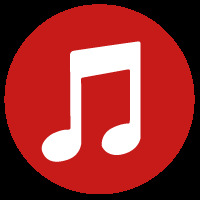 Supported by a grant from the John Templeton Foundation and established by Movieguide in 2005, the primary purpose of the prize is to further the influence of moral and spiritual values within the film and television industries. 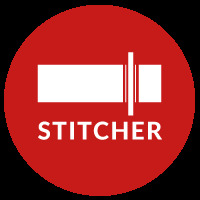 Seeking to promote a spiritually uplifting, redemptive worldview. 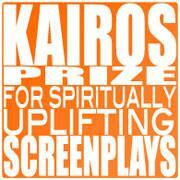 The Kairos Prize was founded to inspire first-time and beginning screenwriters to produce compelling,entertaining, spiritually uplifting scripts that result in a greater increase in either man's love foor understanding of God.